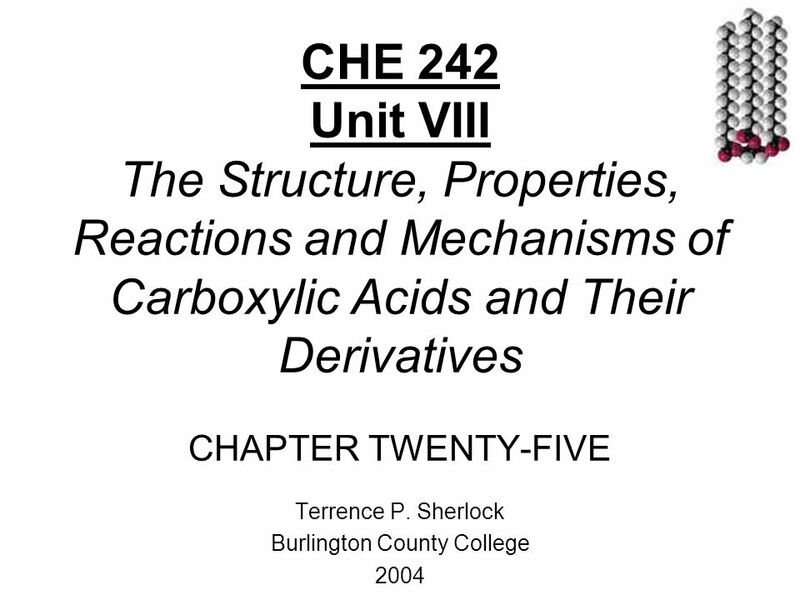 CHE 242 Unit VIII The Structure, Properties, Reactions and Mechanisms of Carboxylic Acids and Their Derivatives CHAPTER TWENTY-FIVE Terrence P. Sherlock. 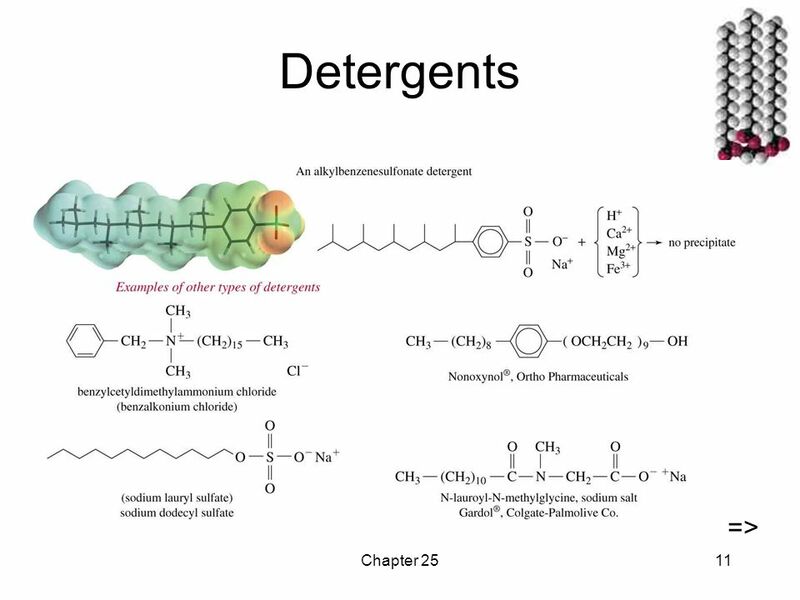 Download ppt "CHE 242 Unit VIII The Structure, Properties, Reactions and Mechanisms of Carboxylic Acids and Their Derivatives CHAPTER TWENTY-FIVE Terrence P. 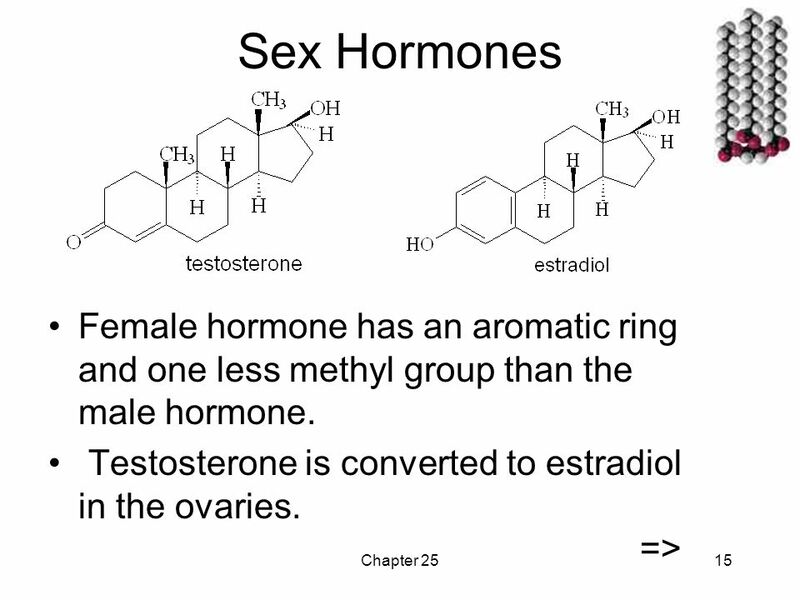 Sherlock." 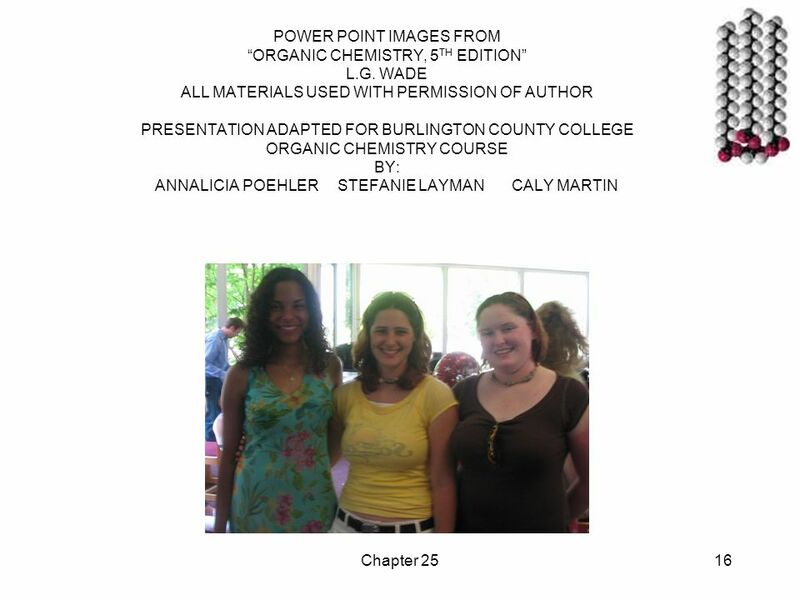 Chapter 25 Lipids Jo Blackburn Richland College, Dallas, TX Dallas County Community College District  2006,  Prentice Hall Organic Chemistry, 6 th Edition. 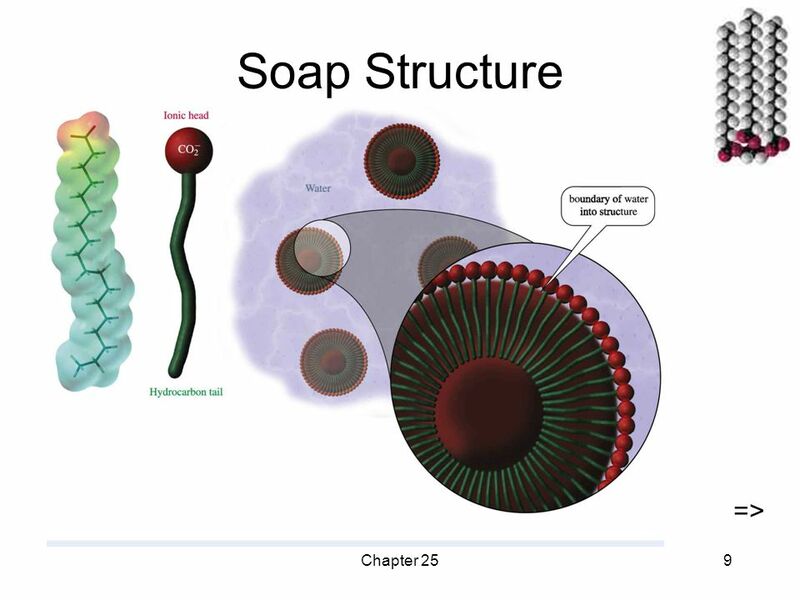 LIPIDS : FRIENDS OR FOES? 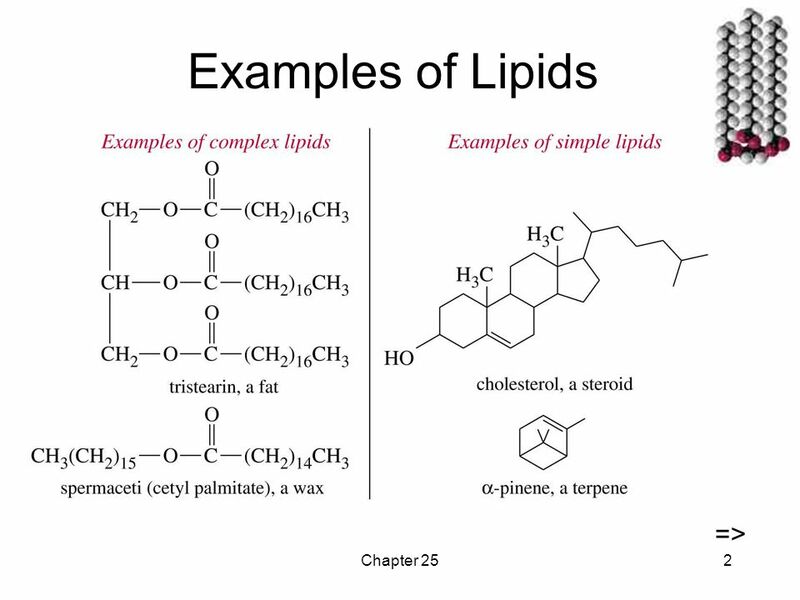 What are lipids? 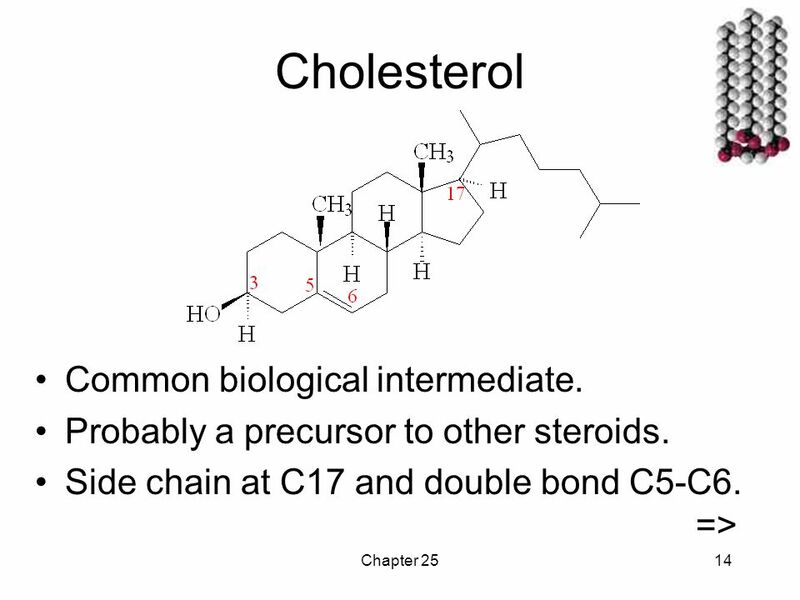 What are lipids? 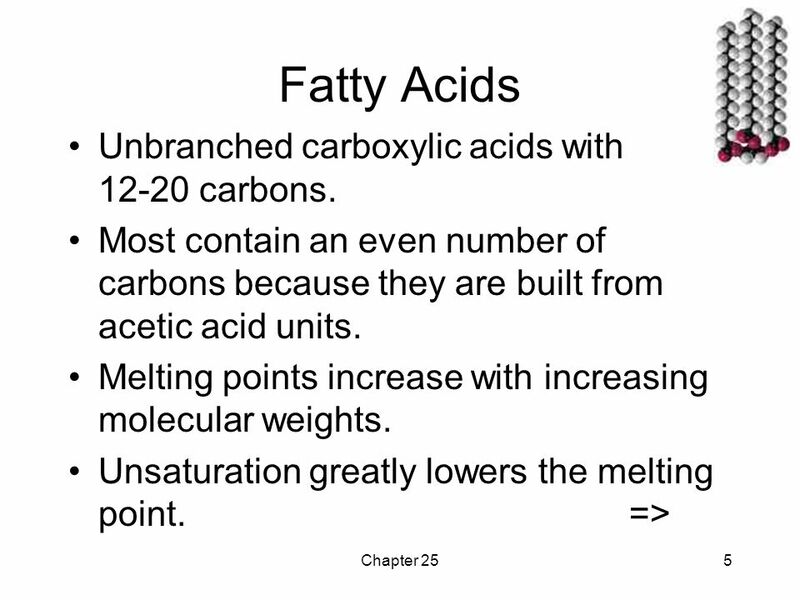 Characteristics Characteristics What are lipids for? 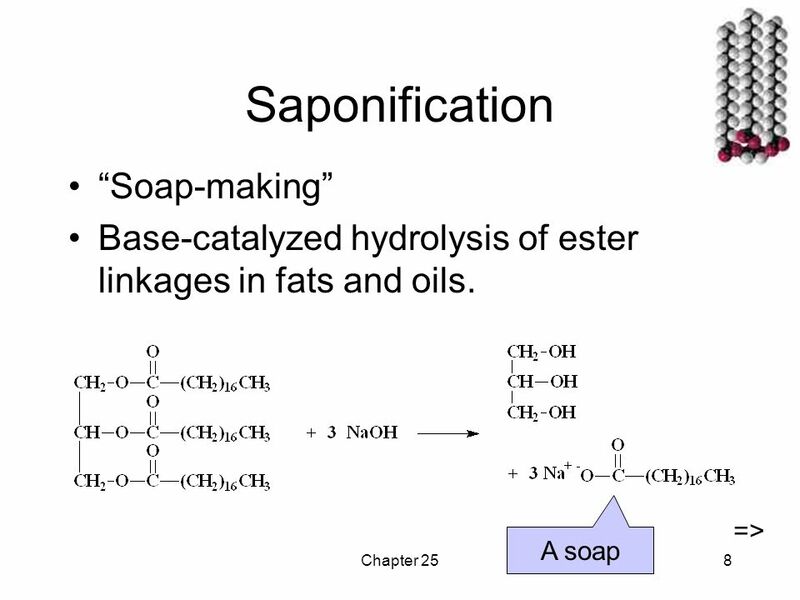 What are lipids for? 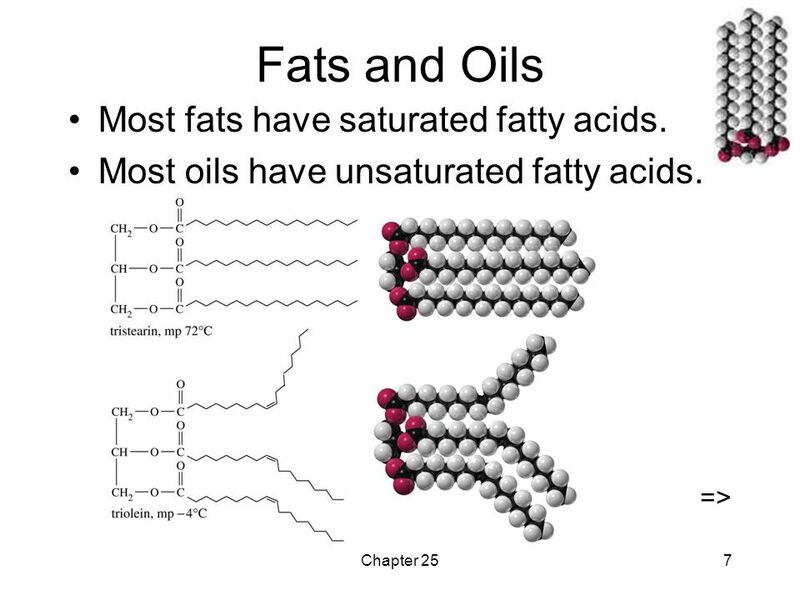 Fats and oils Fats. 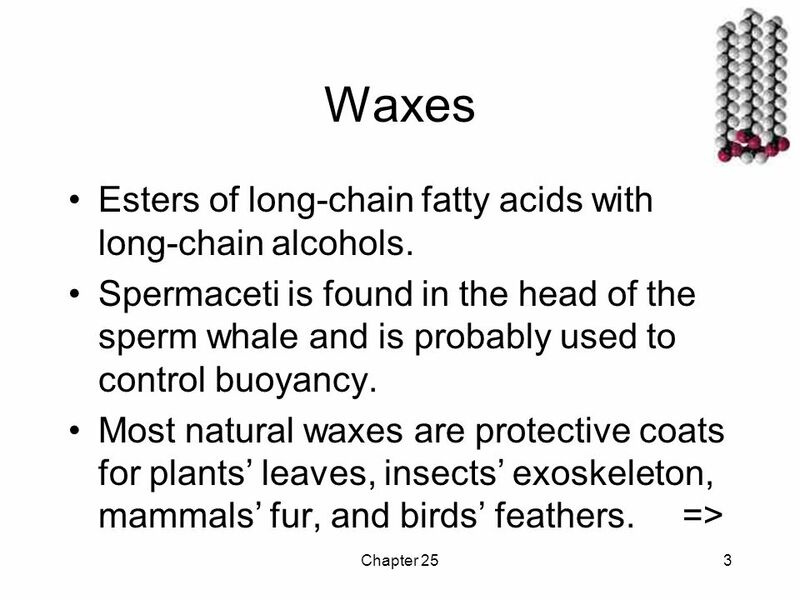 1 18.3Waxes, Fats, and Oils 18.4Chemical Properties of Triacylglycerols Chapter 18 Lipids. 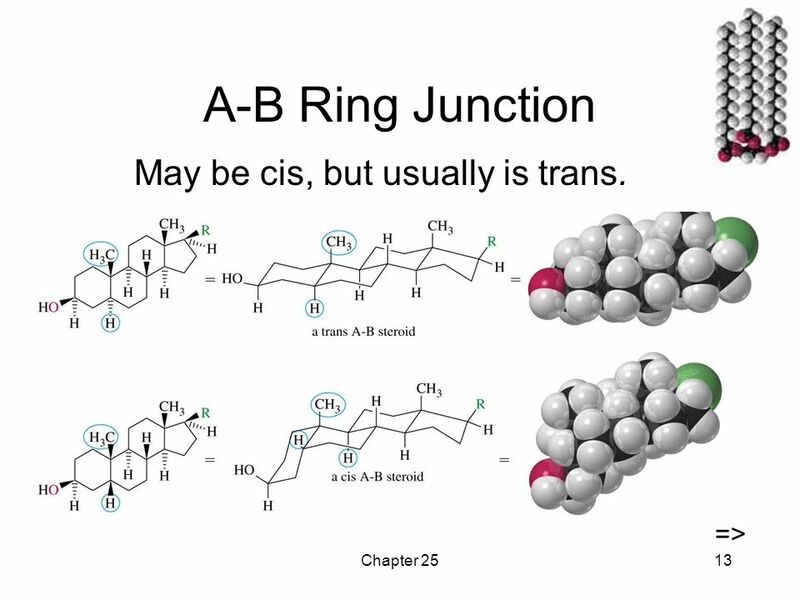 Lipids Highly diverse structures Unifying property Hydrophobic: little to no affinity to water Contains hydrocarbons, which form nonpolar covalent bonds. 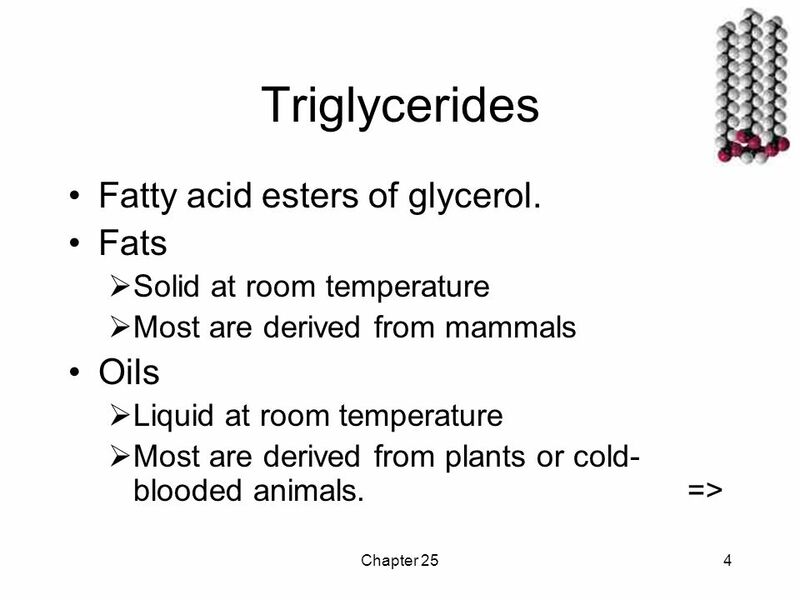 1 Lipids Types of Lipids Fatty Acids Fats, and Oils Chemical Properties of Triglycerides. 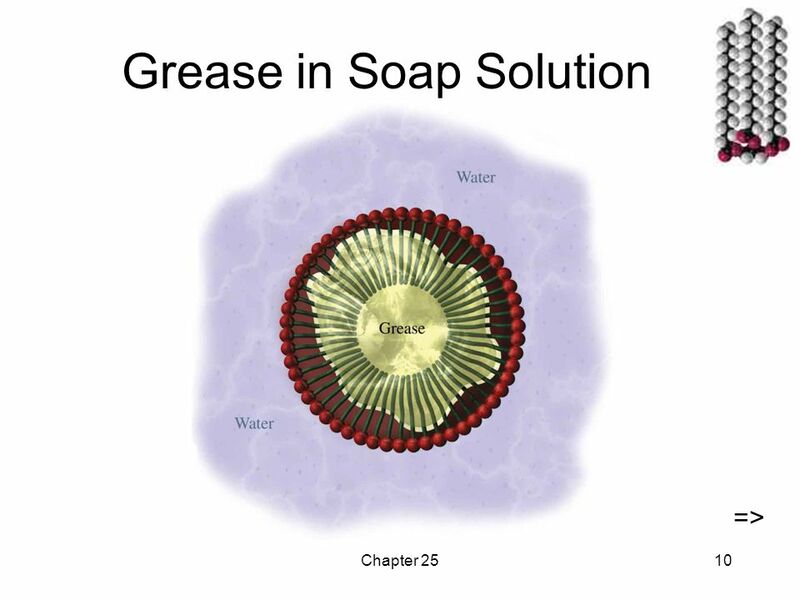 Introduction  Lipids have a varied structure but all have the following properties in common:-  Insoluble in water  Soluble in organic solvents  The. 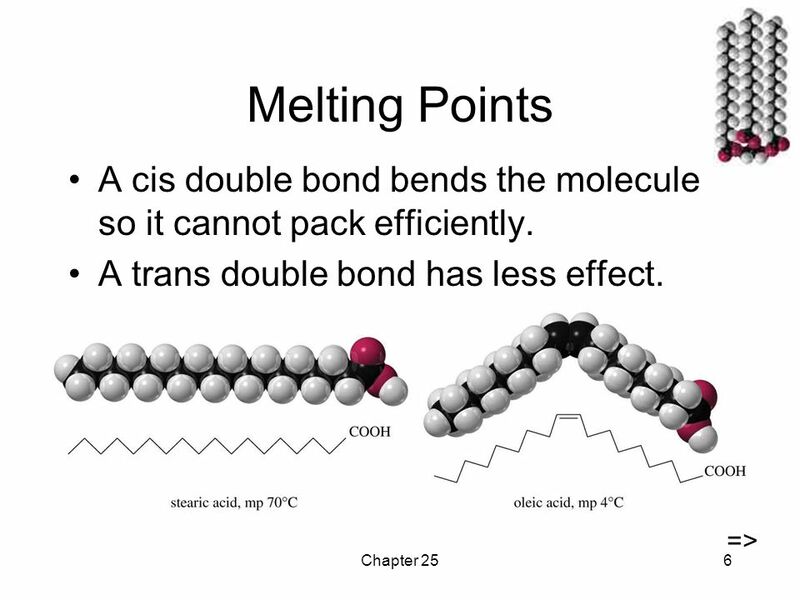 Organic Molecules Part 2 Lipids and Nucleic Acids. 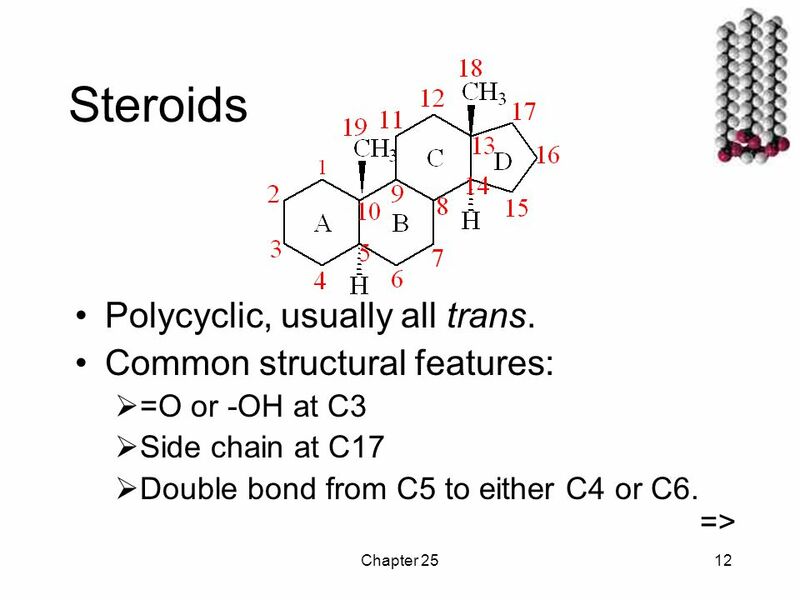 Lipids. peanut butter is 51% fat Lipids Lipids include commonly called substances - fats, oils, waxes, steroids & phospholipids They are made almost.